Sky Sport report that Arsenal are interested in swapping Mesut Ozil for Isco, who has dropped down the pecking order at Real Madrid. The North London club have been monitoring the situation between the La Liga giants and the 26-year-old playmaker and could now offer their out-of-favour midfielder in exchange for the Spanish star. It is understood Chelsea were hoping to beat Arsenal with a big offer for Isco, but news of offering Ozil in return for the midfielder have put the Gunners ahead of Chelsea for the German star. 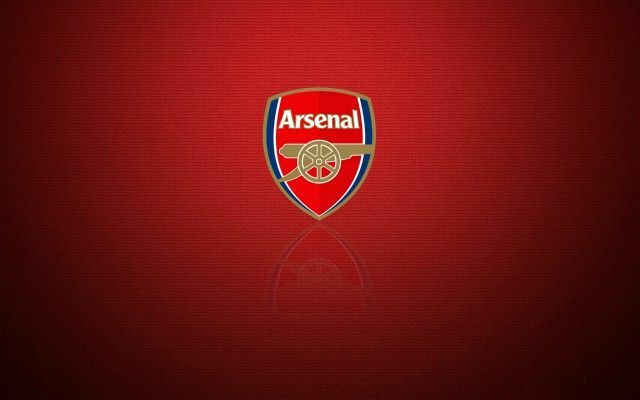 Be the first to comment on "Breaking: Arsenal to use special clause as bait to sign classy forward in January – Sky Sport"